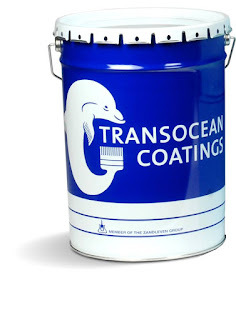 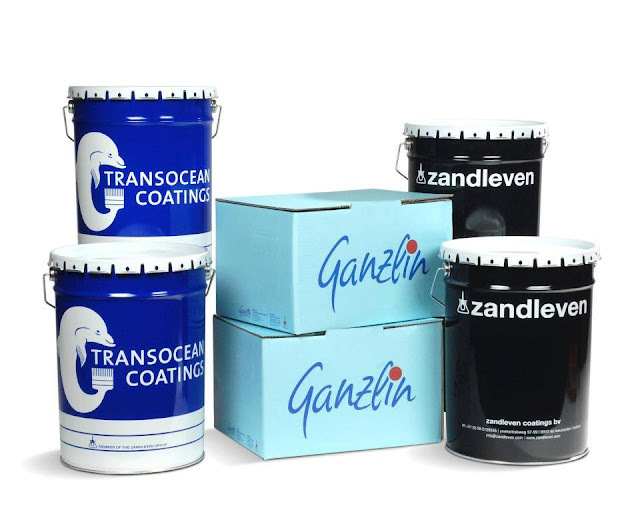 Transocean Coatings is a worldwide association of paint producers. 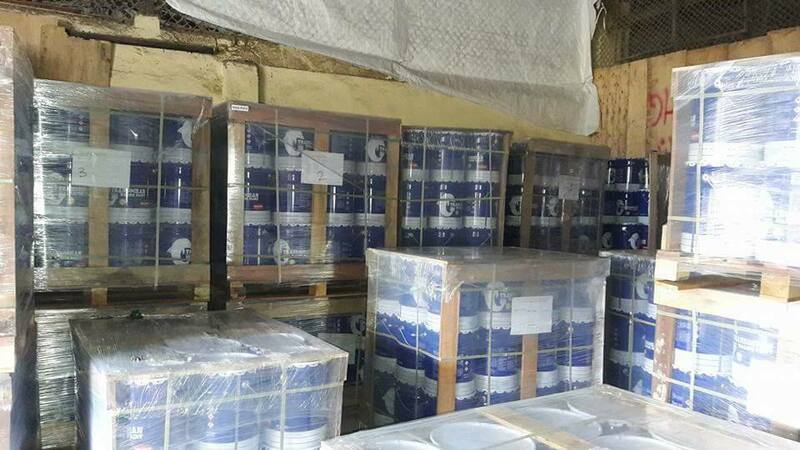 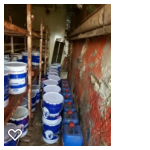 The Association develops, manufactures and sells antifoulings, anticorrosives and many more coatings for ships, offshore installations, industrial facilities and yachts. 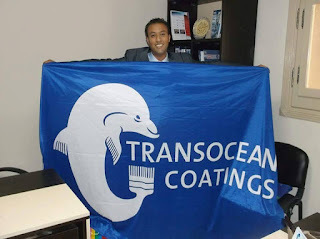 For more detailed information about our services, products or companies of the worldwide Transocean network, please contact the central office of Transocean Coatings in the Netherlands, learn more about our organisation or see our list of member companies.